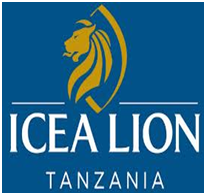 ICEA LION Tanzania Insurance Company Limited was incorporated, licensed and commenced operations as a general (non-life) insurer in 1998. The company has recently increased the paid up share capital from Tshs. 1.25 billion ICEA LION Tanzania to Tshs. 1.50 billion.